We are grateful for another amazing harvest! Our weather wasn’t always the best this season, but we had many opportunities to reconnect with friends and loyal customers. 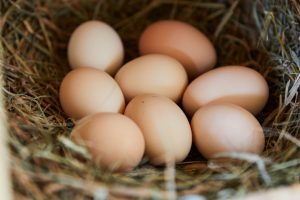 Thank you to each of you for supporting Baker Orchard along with the Orchard House Gallery and our partners Johnson Family Pastures! 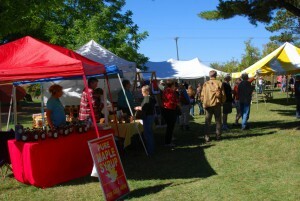 The 2019 Baker Orchard Art Festival is September 28 – 29. More information and artist registration form. 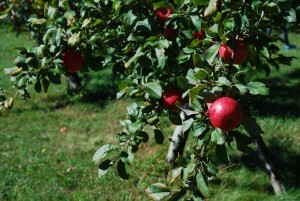 We are opening Friday, August 24 for apples. 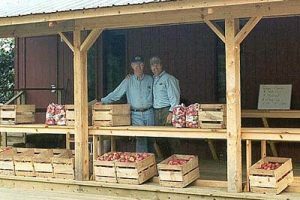 Johnson Family Pastures will be returning to the apple stand this fall with locally-raised quality meats, eggs, and vegetables. 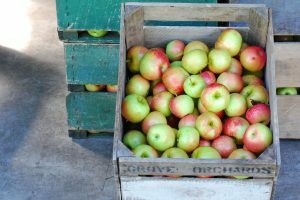 Baker Orchard is proud to offer a wide selection of apples, available from late August until the end of the Fall season. 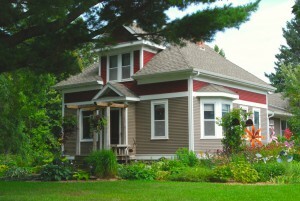 The Orchard House Gallery was once a simple four-room farmhouse built in 1910. Look inside! Check out our fall 2018 event schedule. 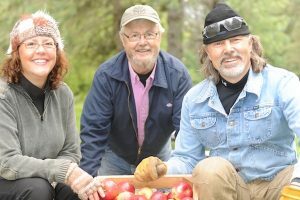 Baker Orchard was founded in 1976 by Dan Baker. 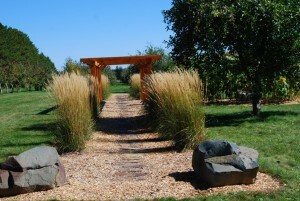 Explore our orchard grounds and visit our Peace Garden and Sunflower Circle. 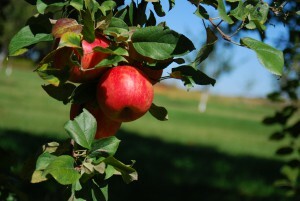 Baker Orchard is about an hour from the Twin Cities. Located 3 miles north of Highway 8 on Wisconsin 35, just south of the town of Centuria, WI.